Thank you for helping us Boost the Momentum at Hilbert on Giving Day! There is great strength in numbers, and we are incredibly thankful to everyone who answered today's call to make a generous gift. 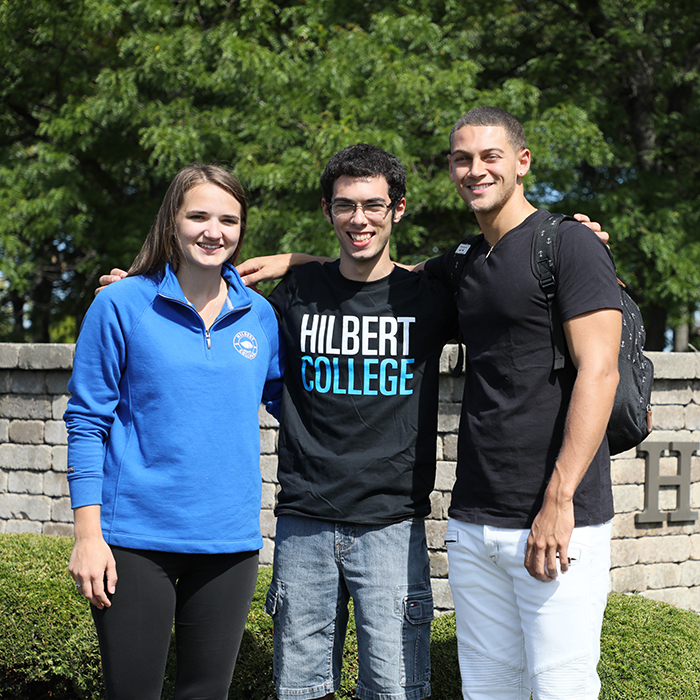 Your contributions will have an immediate impact on our students and help Boost the Momentum at Hilbert College well into the future. Congratulations to all Hilbert College Giving Day challenge winners and a huge thanks to those who helped each fund earn them!